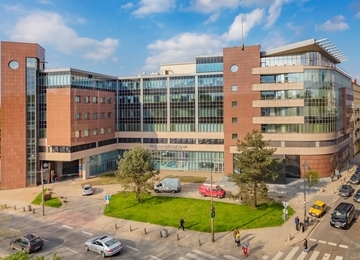 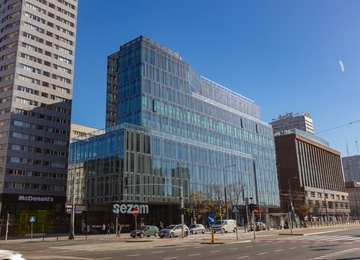 Nowy Świat 2.0 is a 6-storey office and commercial building designed to be a new part of the existing „Nowy Świat” complex. 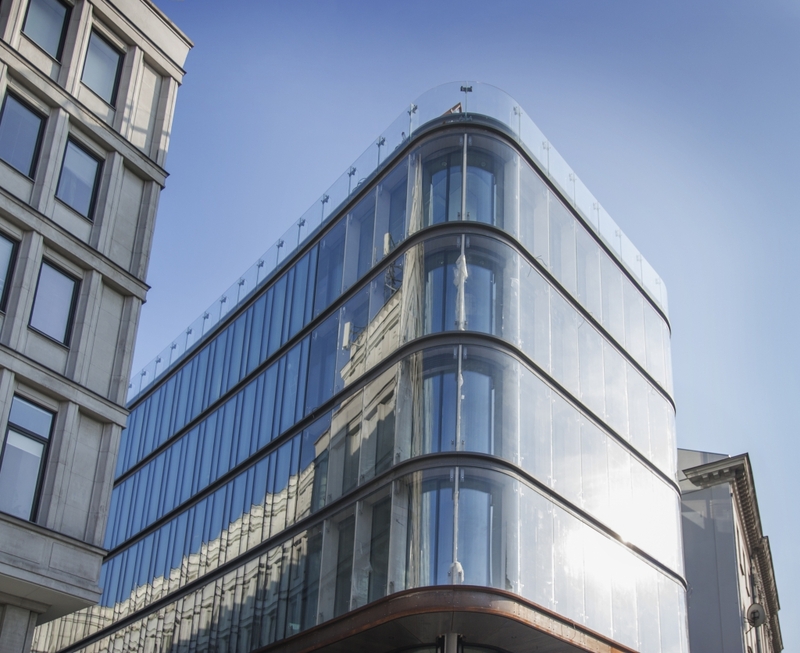 Altogether, the object offers over 3,000 sq m of exceptional office space for rent as well as 37 underground parking places. 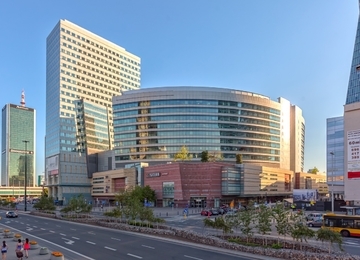 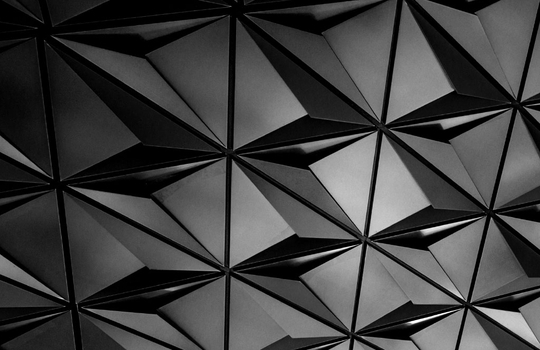 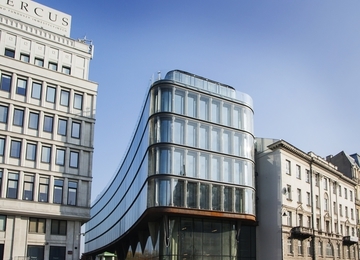 The building was designed by the renown architectural office called AMC Architekci. 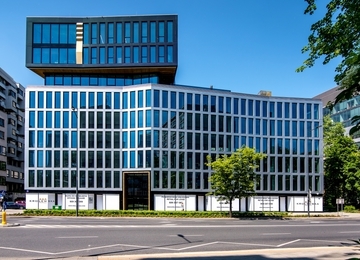 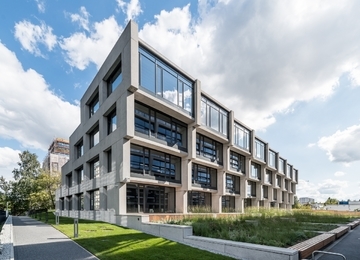 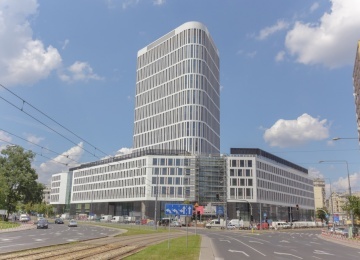 Modern technological solutions which ensure energy saving forecast granting the building a prestigious LEED green building certificate which will distinguish it on the office map of Warsaw. 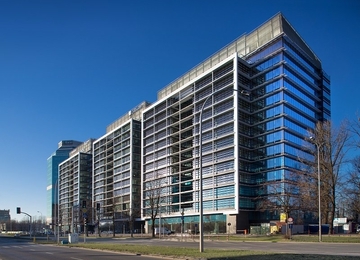 The floor plan design provides sufficient flexibility for individual adjustments of the leased spaces, according to the tenant’s working system. 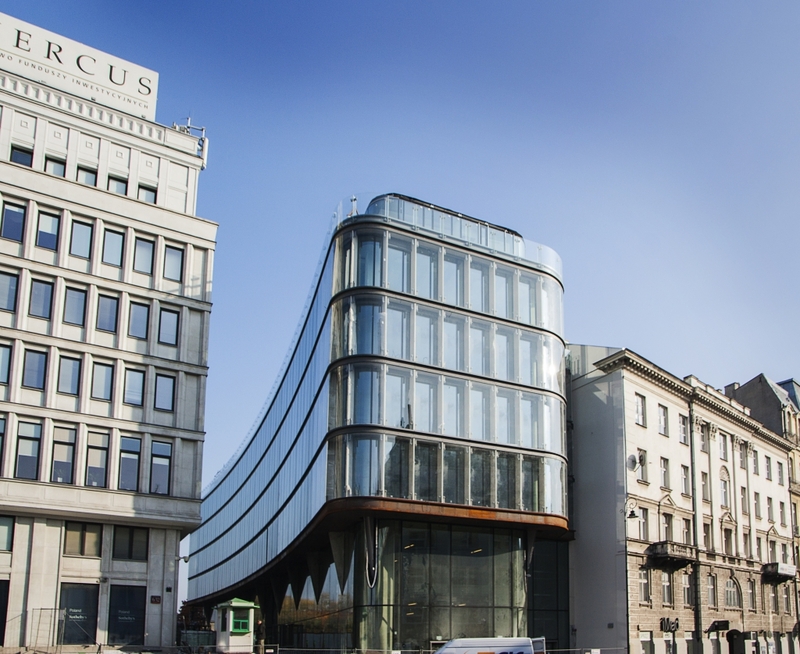 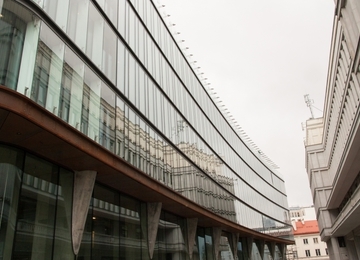 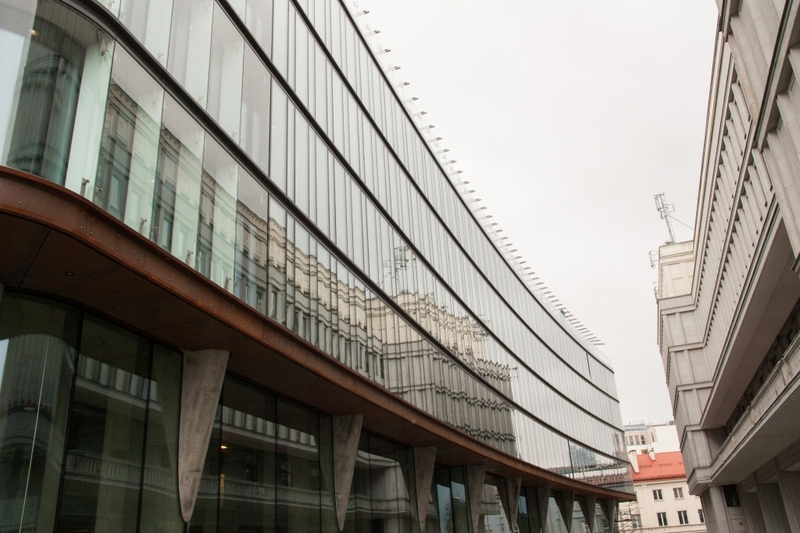 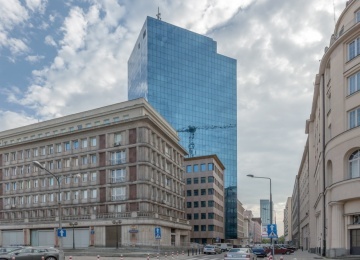 As a part of the existing complex of the „Nowy Świat” Banking and Finance Centre, Nowy Świat 2.0 office building is located between the existing Financial Centre nd the stock exchange building. 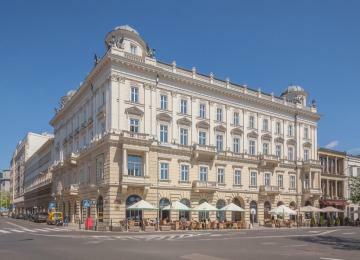 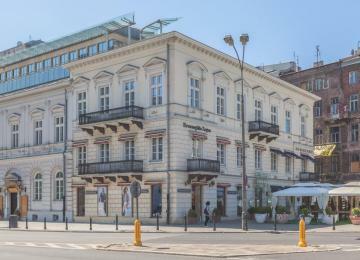 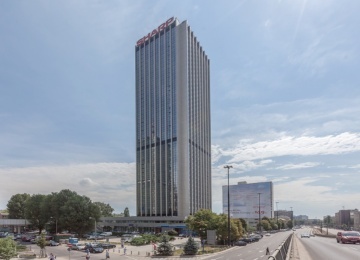 The project is unique for its attractive location in the very heart of Warsaw, by Nowy Świat Street which is a part of the Royal Route leading through the historic centre of the city. 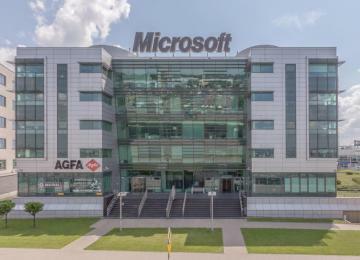 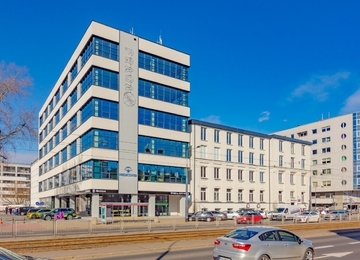 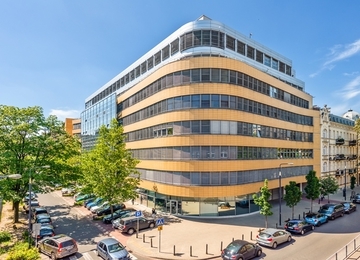 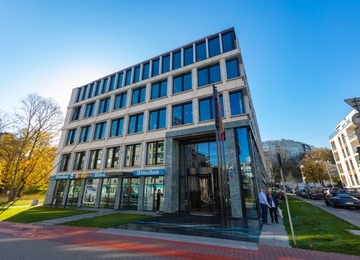 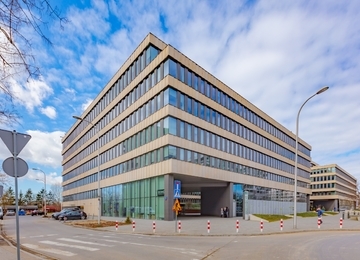 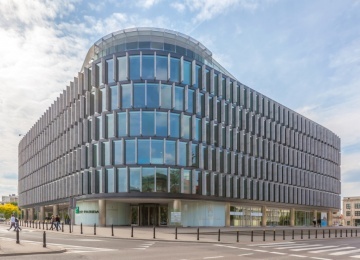 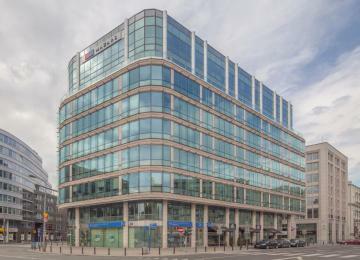 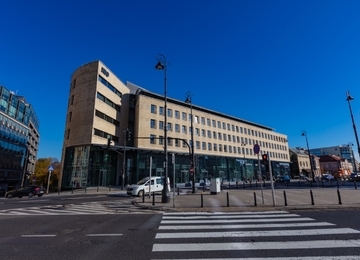 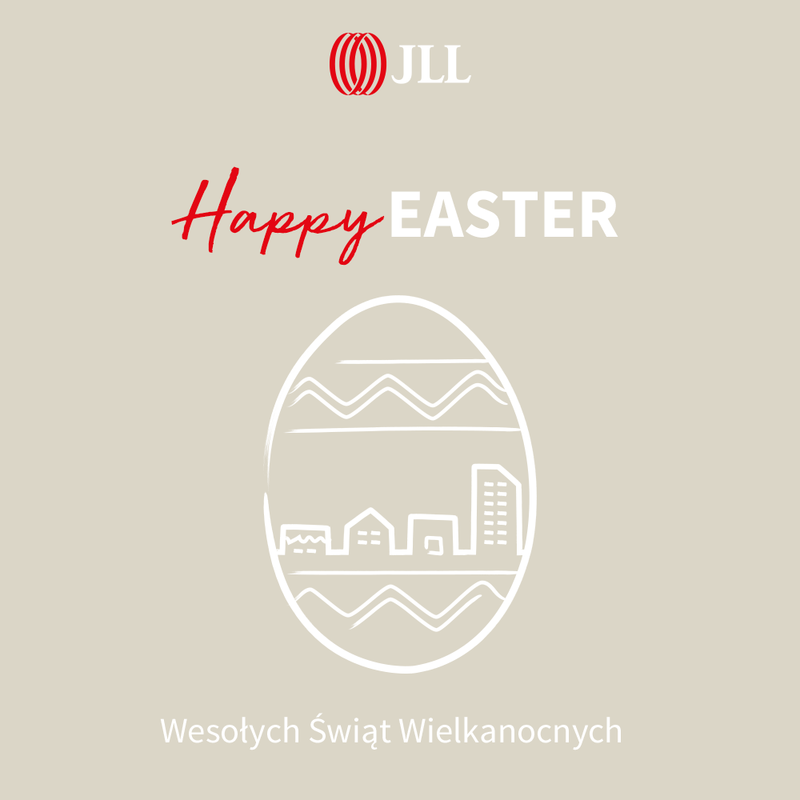 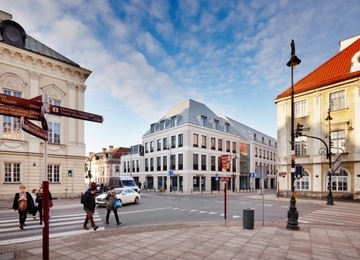 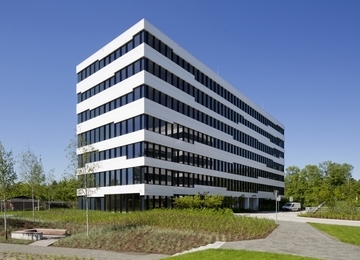 The office building is also situated in the close vicinity of the key artery of the city, Jerozolimskie Avenue. 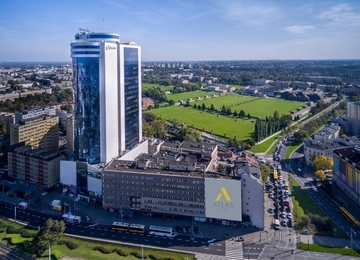 At the same time, its placing between two important intersections, de Gaulle Roundabout and Three Crosses Square (Plac Trzech Krzyży) ensures perfect connections via public transport both to right and left-bank Warsaw districts. 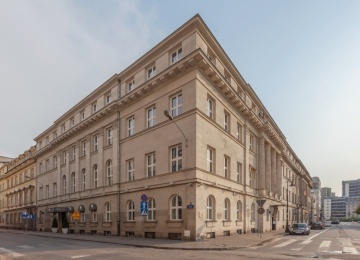 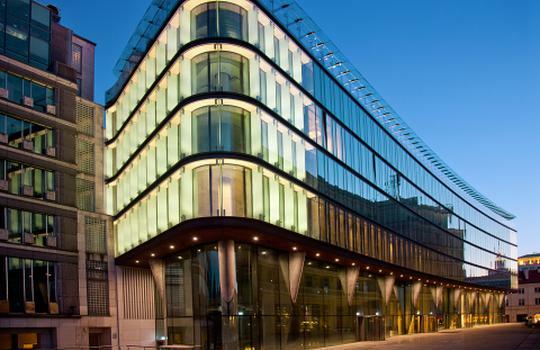 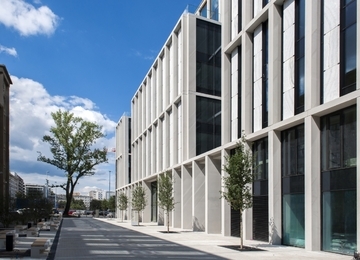 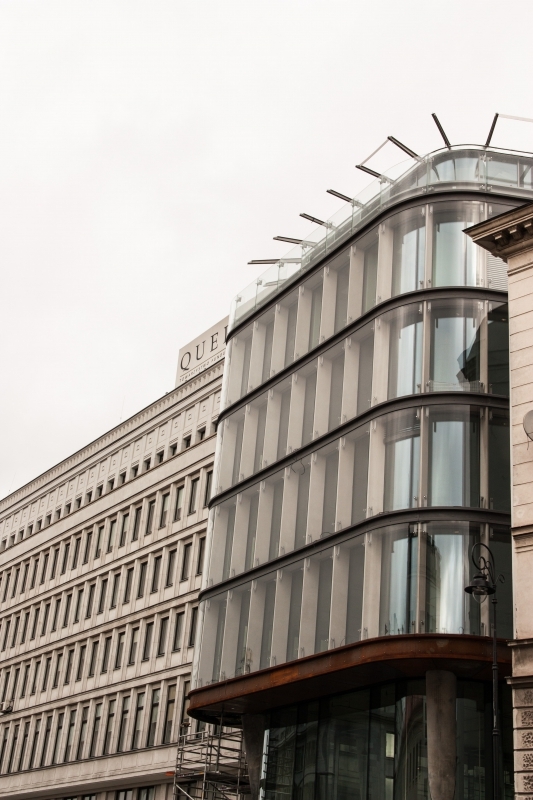 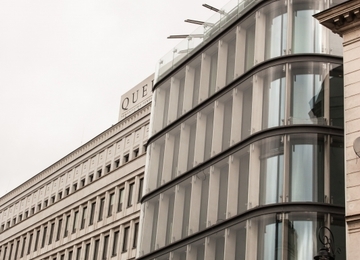 Such a prestigious location of the building also provides perfect access to numerous commercial and service amenities situated in the city centre.